This area will allow you to browse all the listings in our area. Use the column headers to accomplished your preferred sort. 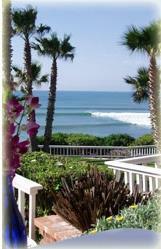 If you prefer to use our powerul MLS search system then go to our Baja Real Estate Listing MLS search here. 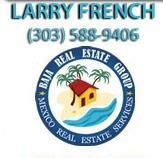 Unlike our featured listings many of these properties have not been evaluated through a secure due dilligence process. It is very important that when you find properties that meet your needs, you copy the links and, email them to me by clicking here. Together we will evaluate them for fit to your needs and for security of aquisition. Las Gaviotas "Picudas Este #43"